Synonym for the grape variety Sauvignonasse; look there. 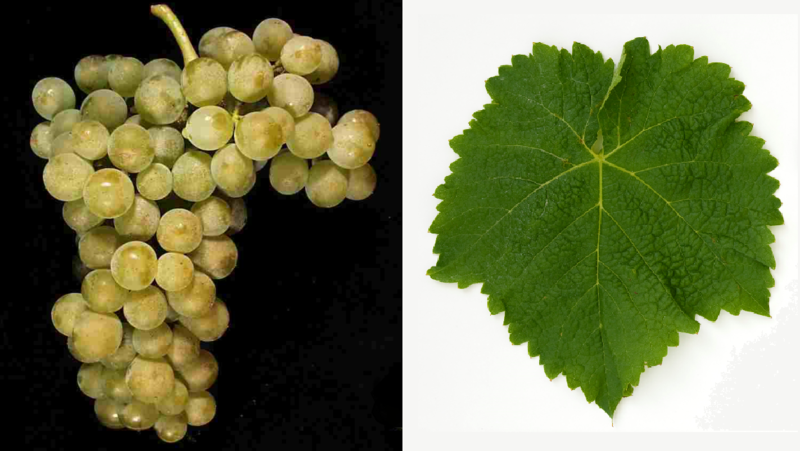 The white grape comes from Southwest France; the name means "Sauvignon-like". Synonyms are grouped alphabetically by country Sauvignon Vert ( Chile ); Blanc Doux, Sauvignon de la Correze, Sauvignon Gros Grain, Sauvignon Vert ( France ); Friulano, Malaga, Occhio di Gatto, Tai, Tai Bianco, Tocai, Tocai Friulano, Tocai Italico, Trebbianello, Tuchi ( Italy ); Zeleni Sauvignon ( Slovenia ). This page was last modified at 22 December 2013 at 11:44.